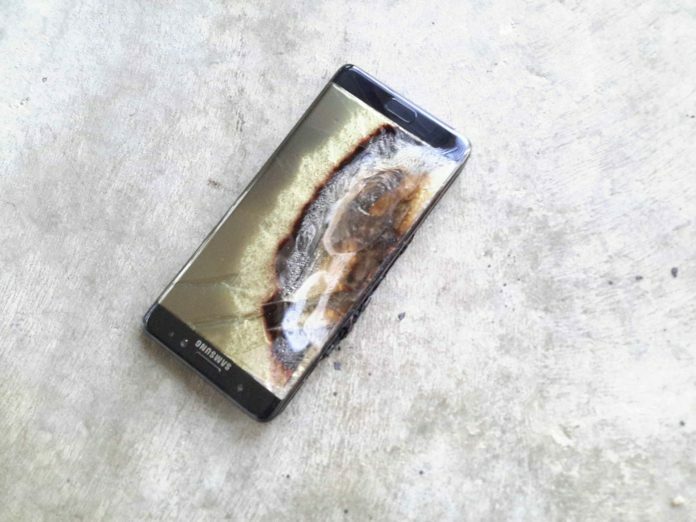 There are several leaked screenshots showing that Galaxy Note 7 could come with a resolution tweaker that will save battery life. 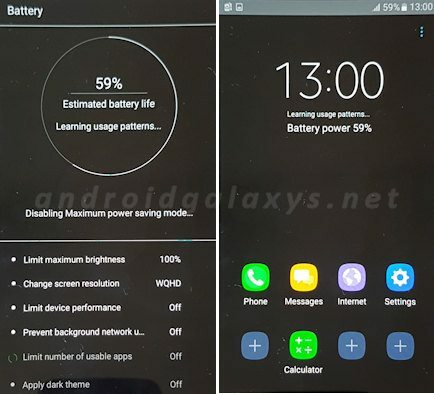 The default resolution of the smartphone that is expected to be announced tomorrow is 2560 x 1440 (more commonly known as QHD), and thanks to the new and improved version of Samsung’s UI, it looks like reduction of the overall resolution is also going to be a part of the long list of features. 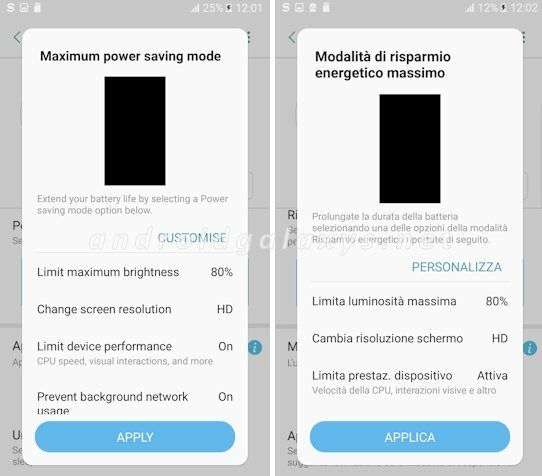 There’s no denying that Samsung’s high-end smartphone family have the best displays in the world, but there’s also no denying that QHD resolutions consume far more battery life than their FHD (1920 x 1080) counterparts. For a significantly long period, there was little we could do to reduce the smartphone’s resolution, unless of course you rooted the device, but that was a measure that very few people were willing to take. 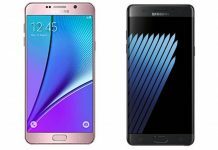 With the latest feature added to Galaxy Note 7, the rumored 3,500mAh battery could snug out more life if the resolution has been reduced to 1080p or even 720p. 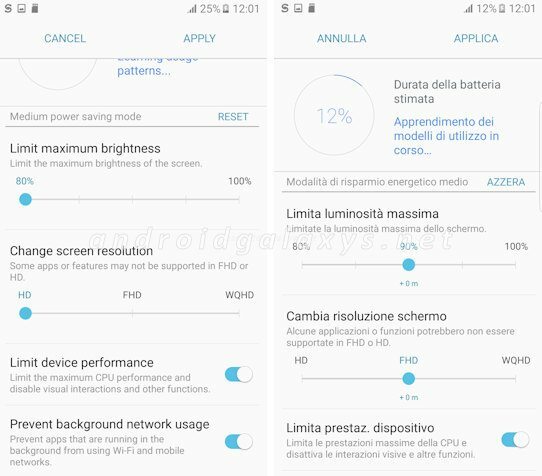 However, according to these leaked screenshots, it looks like you can only reduce a resolution based on a particular aspect ratio, and it looks like the overall resolution is not going to go below 720p, since it will look less appealing on a 5.7-inch display, and that too belonging to a flagship smartphone like the Galaxy Note 7. 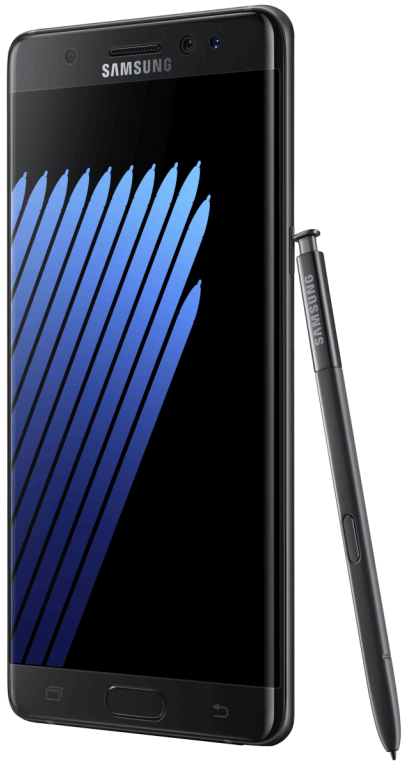 Other specification details include two chipset models; one will be powered by a Snapdragon 820 (for US-based customers), while the other one will feature an Exynos 8890. 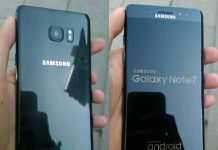 Additionally, there is a rumor circulating that a 12MP dual-camera is going to be attached on the rear side of Galaxy Note 7, so we’re looking forward to that, along with customized functions for the S-Pen accessory. 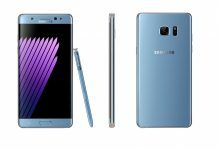 The official announcement of Galaxy Note 7 is going to take place less than 24 hours from now and we’ll have all the updates waiting for you.